Please click any link above to find out more about us! 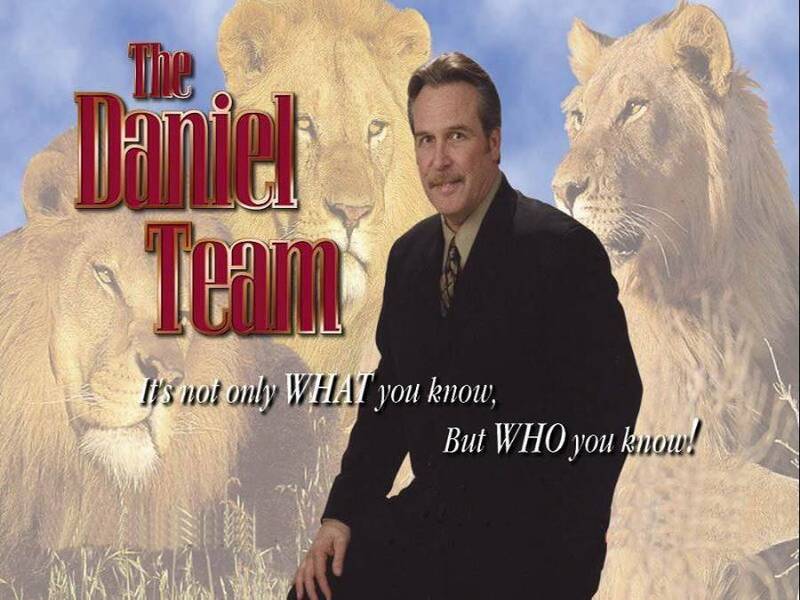 I formed "The Daniel Team" to better serve my clients needs. Our Mission Statement is "To help buyers and sellers of real estate realize their hopes and dreams through an extraordinary experience of service that far exceeds industry standards." Our team will be glad to answer your questions relating to either buying or selling your residential or commerical property. "The Daniel Team" serves all of San Diego County, specializing in North County, coastal and estate properties. All our clients are considered special and will be handled with the utmost care and professionalism, placing your needs first.